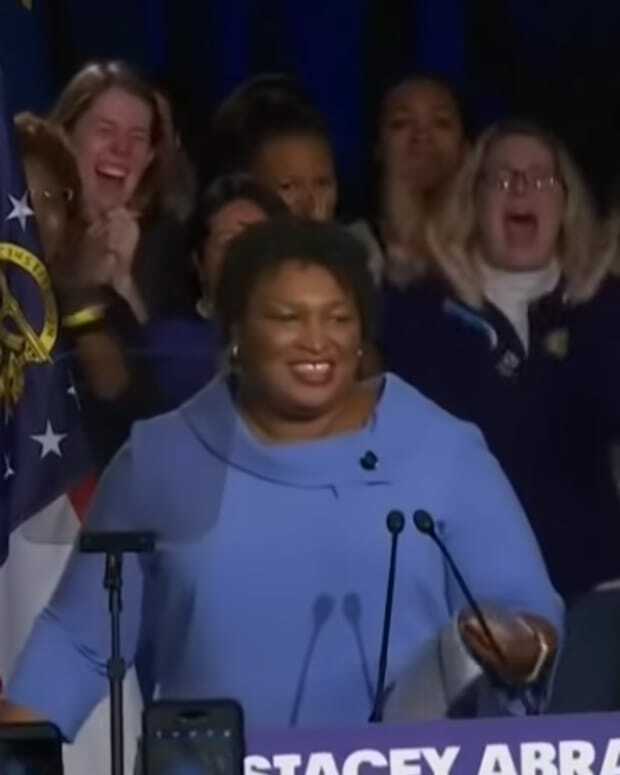 Democrat Stacey Abrams made history by becoming the first Black woman to deliver the Democratic response to President Donald Trump’s State of the Union. 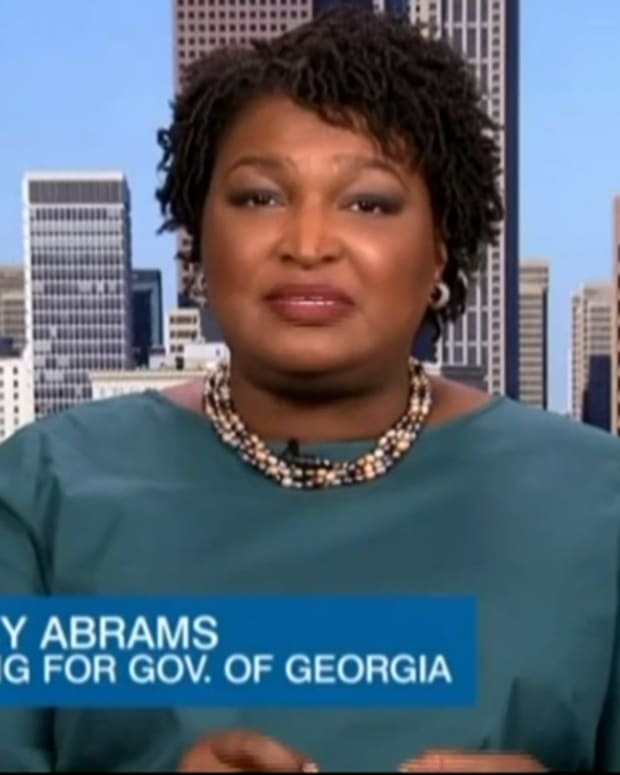 As expected, Abrams called Trump out for the government shutdown, calling it “a stunt engineered by the president." 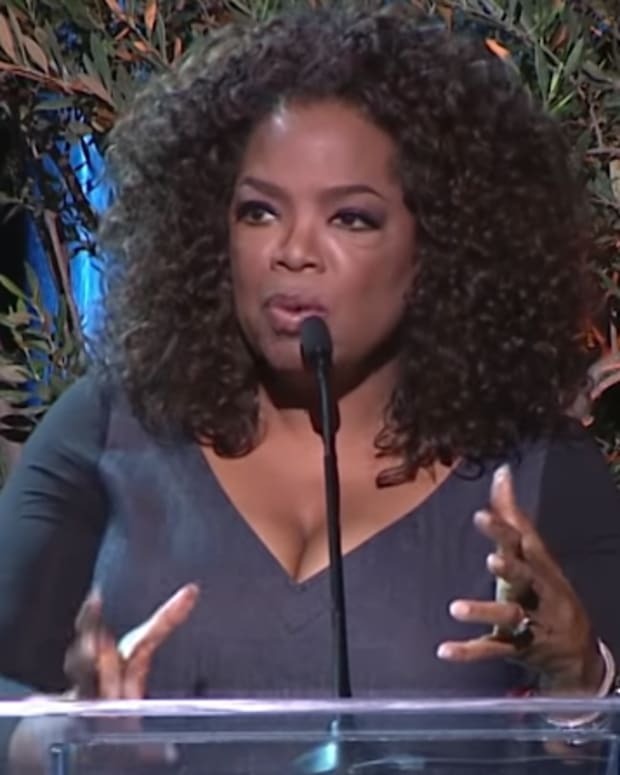 "Our power and strength as Americans lives in our hard work and our belief in more. My family understood firsthand that, while success is not guaranteed, we live in a nation where opportunity is possible. But we do not succeed alone. In these United States, when times are tough, we can persevere because our friends and neighbors will come for us. Our first responders will come for us. 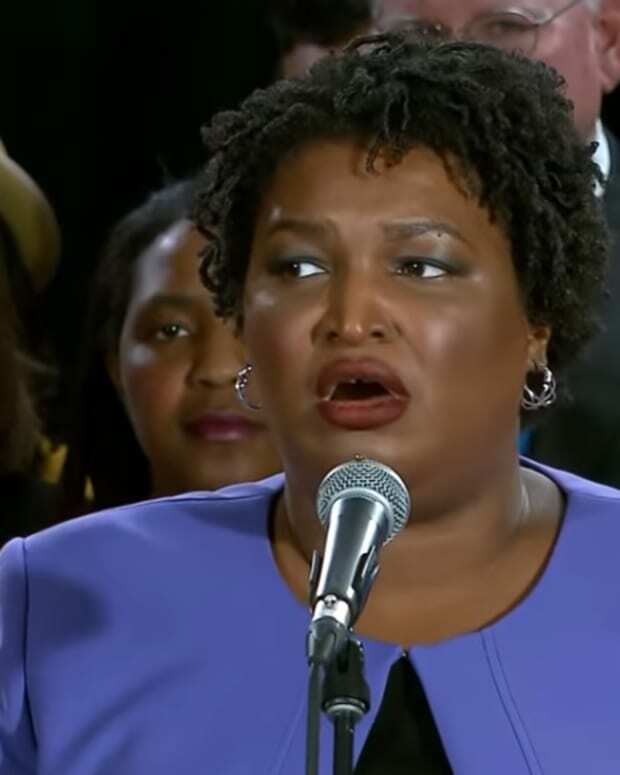 It is this mantra, this uncommon grace of community, that has driven me to become an attorney, a small business owner, a writer, and most recently, the Democratic nominee for governor of Georgia. My reason for running was simple. I love our country and its promise of opportunity for all. 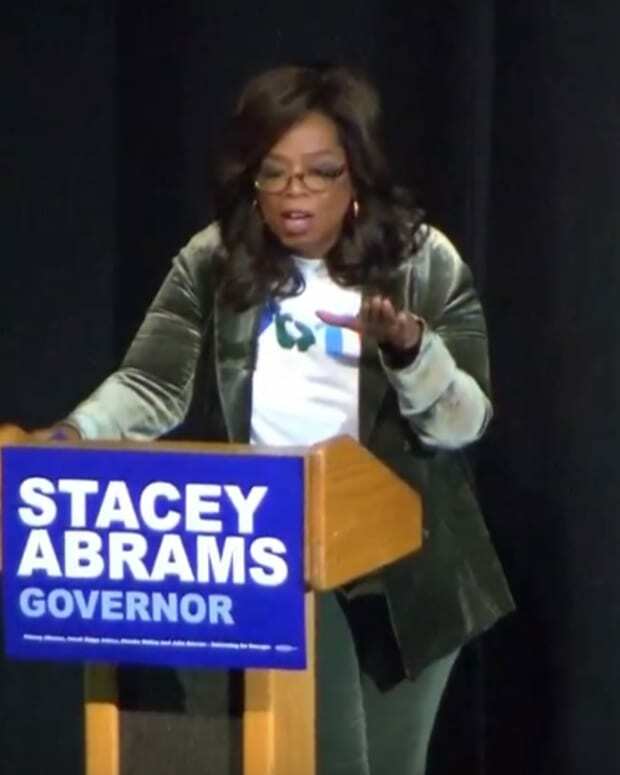 And I stand here tonight because I hold fast to my father’s credo: Together we are coming for America, for a better America," she said of her campaign to run for governor. 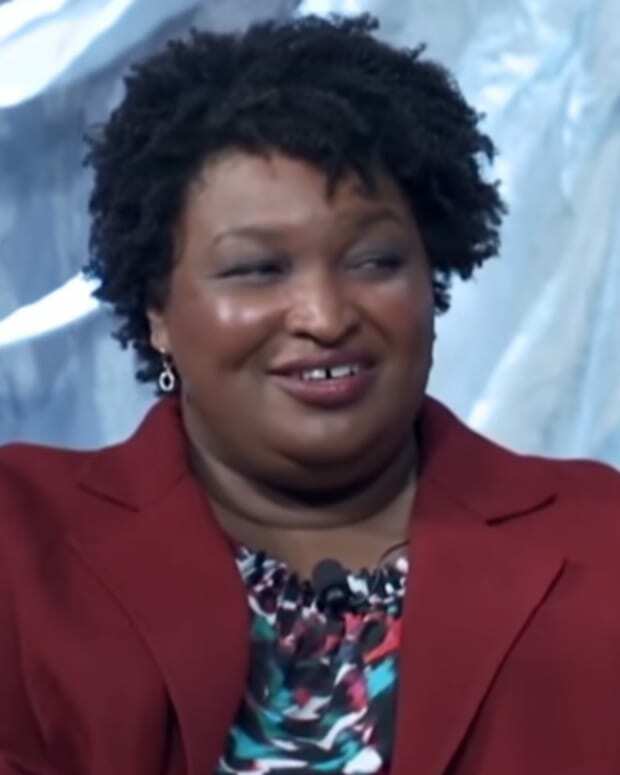 "For seven years, I led the Democratic party in the Georgia House of Representatives. I didn’t always agree with the Republican speaker or governor, but I understood that our constituents didn’t care about our political parties, they cared about their lives. So when we had to negotiate criminal justice reform or transportation or foster care improvements, the leaders of our state didn’t shut down. We came together, and we kept our word. "It should be no different in our nation’s capital. We may come from different sides of the political aisle, but our joint commitment to the ideals of this nation cannot be negotiable. Our most urgent work is to realize Americans’ dreams of today and tomorrow, to carve a path to independence and prosperity that can last a lifetime. "Children deserve an excellent education from cradle to career. We owe them safe schools and the highest standards, regardless of ZIP code. Yet this White House responds timidly while first graders practice active shooter drills and the price of higher education grows ever steeper." 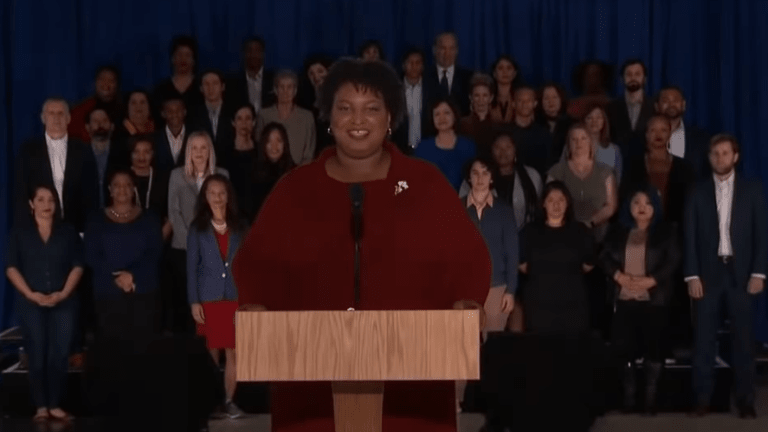 Abrams was praised for her Democratic response, which you can watch in full below. 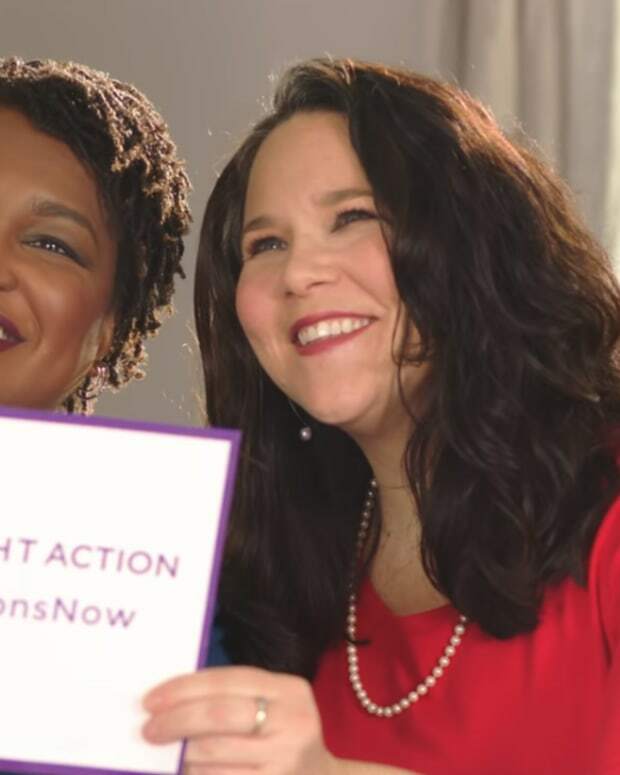 Oprah Campaigns with Georgia Democrat Stacey Abrams: "Honor Your Legacy"